When you are choosing a dealership and service center to turn to for your vehicle's maintenance needs near Thousand Oaks and Oxnard, CA, you want to select a location that has a proven record of both automotive and customer service excellence. At Gold Coast Acura, we have a team of dedicated service staff who are eager to meet or exceed your expectations when it comes to professionalism, courtesy, quality and value. Over the years, our dealership's service center has collected numerous awards and accolades recognizing our team's precision, expertise and customer service. The Precision Team award is Acura's most prestigious honor that a dealership can earn. Precision Team status recognizes Acura dealerships that demonstrate superior achievement in the areas of client satisfaction and follow-up, sales and service training and business management. All criteria are established to put the customer's experience above all else; in fact, most measures are based on client feedback and survey scores. Only Acura dealerships that display a complete commitment to excellence by all team members are capable of achieving this honor. Acura dealers can set out to accomplish the extensive set of objectives over each year to prove they are worthy of Acura's most prestigious dealership award. 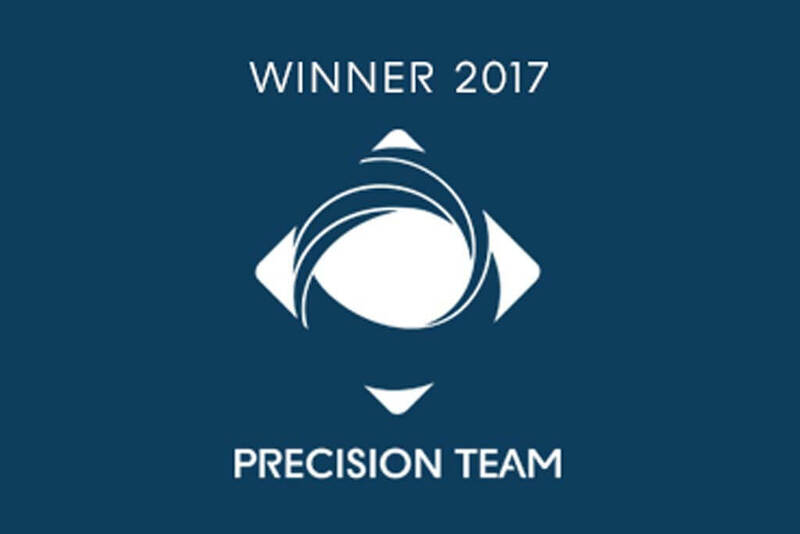 Gold Coast Acura was among the select dealerships that earned the 2017 Precision Team award. 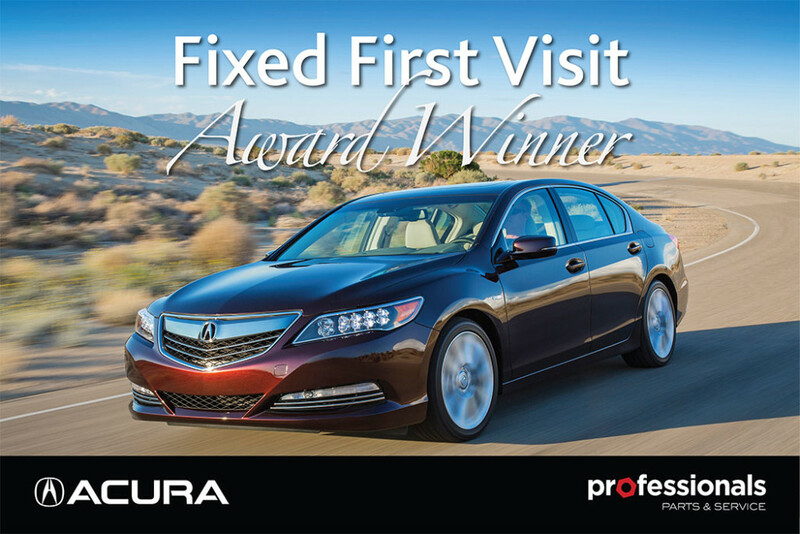 The Acura Fixed First Visit Award honors dealership service departments that continually deliver top-quality maintenance and repair services, focusing on fixing customers' auto service requests the first time around. Only through consistent automotive service excellence can an Acura dealership and service center garner the Acura Fixed First Visit Award. 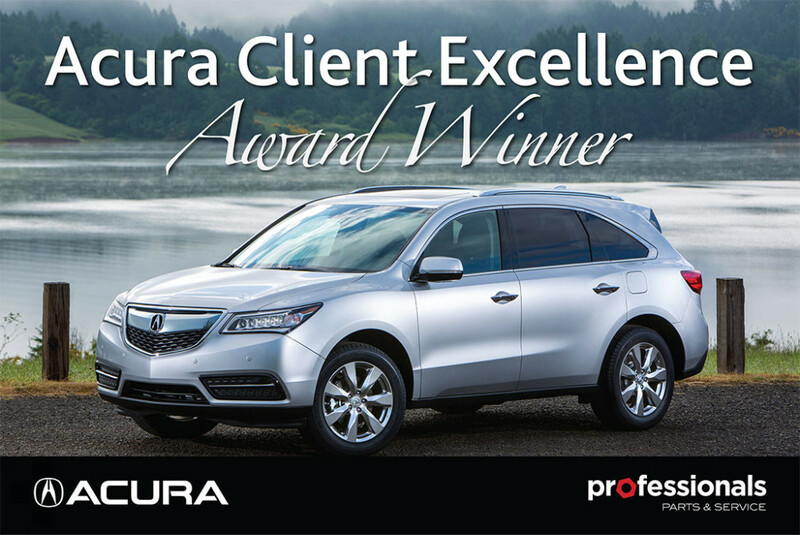 The Acura Client Excellence Award is earned by Acura dealers that demonstrate the highest levels of dedication and service in the industry to their clients through every touch-point, including sales, financing, parts and service.